What are Amphetamine Type Stimulants? Amphetamine Type Stimulants (ATS) are synthetic drugs that are created by processing chemical ingredients. They refer to a group of drugs that have a common phenethylamine structural backbone and include drugs such as amphetamine, methamphetamine, 3,4-methylenedioxyamphetamine (MDA) and 3,4-Methylenedioxymethamphetamine (MDMA). ATS come in several varieties and appear in different forms. They can present as different coloured powders, capsules of various colours, sheet like crystals or crystalline powder. ATS stimulate the nervous system by speeding up the messages between the brain and the body. ATS have the potential to make people feel energetic, confident with a high sense of positive feelings like love, happiness and gratitude. These drugs are often used by those who want to dance and party all night. The use of ATS is a global and growing phenomenon. In recent years there has been a pronounced increase in the production and use of ATS worldwide. 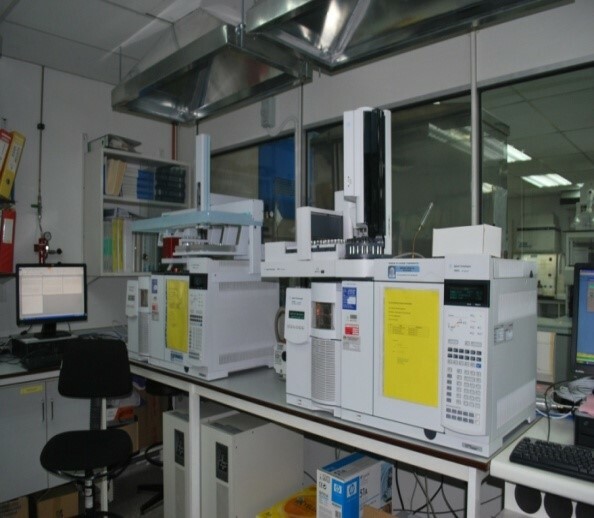 Illegal ATS are manufactured in secret laboratories. Their doses are not determined and they may contain dangerous substances such as talcum powder or quinine.ATS are listed in the Dangerous Drugs Act 1952, which ban the production, distribution, import, export, possession and abuse. Methylamphetamine (Crystal): Syabu, ina, Hot Ice, glass, crystal, Batu. Use of Amphetamine Type Stimulants can cause increased activity, decreased appetite, increased heart rate, faster breathing, sleeplessness, headaches, dry mouth, sweating, loss of control and blurred vision. Long term use of Amphetamine Type Stimulants can cause sleeping disorders, such as insomnia, anxiety and depression, mental issues such as paranoia, irregular heart beat, fatal kidney and lung disorders, brain damage, hallucinations, disorganized lifestyle, permanent psychological problems, violent and aggressive behaviour as well as extreme weight loss. ATS metabolism occurs in the human liver. Metabolism rate depends on many factors such as body size, age and health, as well as water and food intake. Methamphetamine is metabolised to amphetamine. Both can be present in urine after methamphetamine use. 3,4-Methylenedioxy methamphetamine (MDMA) is metabolised to 3,4-methylenedioxyamphe tamine (MDA). Both can be present in urine after methamphetamine use. 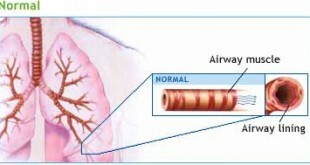 Removal of ATS in urine is between 48 to 72 hours after ingestion. Heroin and morphine abuse can be detected through a drug test. There are two main categories of urine drug testing that is screening and confirmatory. Screening tests are initial, qualitative drug tests conducted to identify classes of drugs present in the urine. Immunoassay based on the principle of competitive binding is the common technique used. Urine drug screening test kits are available as on-site tests or laboratory analysis. Rapid test are often used as on-site tests and is often used in clinics and by law enforcers. The screening test rely on a set threshold cut off value. Cut-off is a concentration that is used to distinguish a positive or negative result. Specimens with drug concentrations of above or equal to the cut-off level are considered positive while specimens with drug concentrations lower than the cut-off level are considered negative. Screening test cut-off value for Amphetamine Type Stimulants in urine is 1 000 ng/ml. Screening tests are not specific for the drug tested and therefore for legal or medico-legal purposes, all positive screened specimens have to be retested using confirmatory test methods. Confirmatory tests are used to confirm a positive screened result. Confirmatory test is able to determine the presence of specific drugs in urine. Confirmatory test is mostly done using chromatographic techniques. 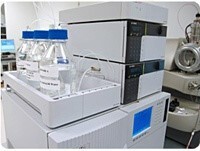 The common chromatography techniques used to confirm morphine are Gas Chromatography Mass Spectrometry (GCMS) and Liquid Tandem Mass Spectrometry (LC/MS/MS).